(Sacramento, CA. 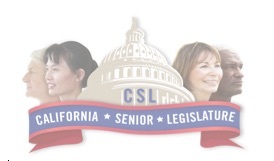 February 1, 2016) The California Senior Legislature (CSL) hosted its annual meet and greet for members of the CSL and members of the California State Legislature. 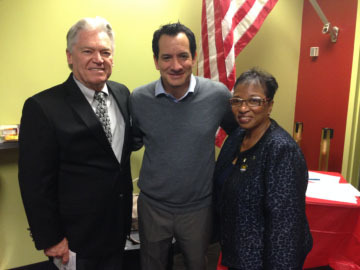 Leaders from across California showed strong support for California’s strongest voice advocating for senior citizens. In California, the Senior population will grow at twice the rate of the State overall population. Over half the counties in California will see a 100% increase in the elderly population by 2020. With the help of the CSL, the growing needs of seniors has not gone unnoticed by state leaders. “Seniors have so many needs and so many concerns. We have to continue to make sure we look out for our seniors. Seniors need transportation, they need housing, and they need to pay for their medicine. The SSI and SSP that many seniors have does not stretch far enough. So we have to work with the legislature to make sure their needs are taken care of.” – Cheryl Brown (D-San Bernardino), Chair Assembly Aging and Long Term Care Committee. The CSL has a 35 year distinguished history of advocating for senior’s rights. Its remarkable track record includes the Silver Alert program and their work led to the updating of the State Emergency Plan for evacuating senior citizens during a declared disaster. 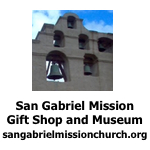 CSL continues to advocate for the rights of elders throughout California and the nation. As CSL continues its growth and advocacy in the elder community, its goal is to make certain that its efforts are in line with the needs of its diverse and growing community. CSL is an entirely volunteer organization and does not receive any state funding. Contributions that fund CSL can be made by California tax payers checking box 427, The California Senior Legislature Fund, on their annual state income tax form. Without these contributions, our state’s vulnerable elderly population could lose their strongest advocate.